The best resorts in Chiang Mai all take advantage of one of the main draws of northern Thailand: its spectacular countryside. Here, majestic mountains offer an impressive backdrop to rolling hills, lush rice paddies and gushing rivers, and staying at one of these selected best resort hotels in Chiang Mai guarantees you’ll be in the middle of it all. Our top picks include a good range to suite varying budgets and tastes, from luxury five-star resorts sprawling across a valley, to more modest – yet equally tranquil – three star resorts overlooking the river. 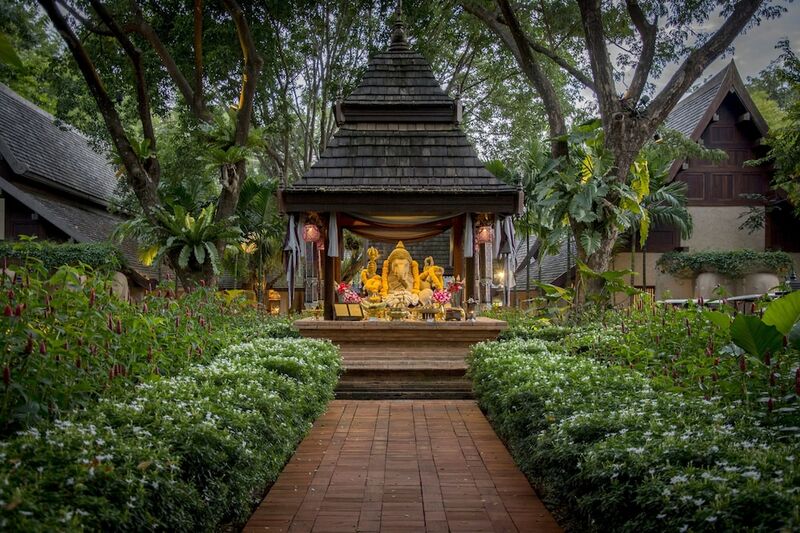 Scroll down to find our most popular Chiang Mai resorts and click through to Hotels.com to see each one up in more detail – as well as all the latest prices per night.